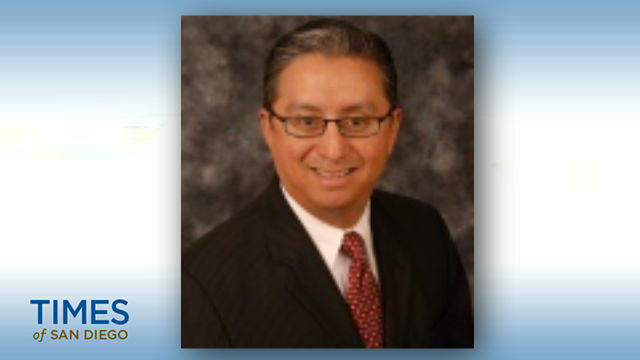 San Diego Independent Auditor Eduardo Luna submitted his resignation to Mayor Kevin Faulconer and the City Council on Wednesday, saying he will leave the post on Sept. 28. Luna said he has accepted an auditor position with the city of Beverly Hills. Luna became the city’s first independent auditor in 2009 during a period of financial turmoil under former Mayor Jerry Sanders. The city auditor once reported to the mayor or city manager but the City Council voted to establish the independent office that reports to the council’s Audit Committee with a 10-year appointment. Luna’s term was set to expire later this year. The city had already begun the search for a new auditor, according to Zapf, who said an interim auditor will take Luna’s place until a selection is made.